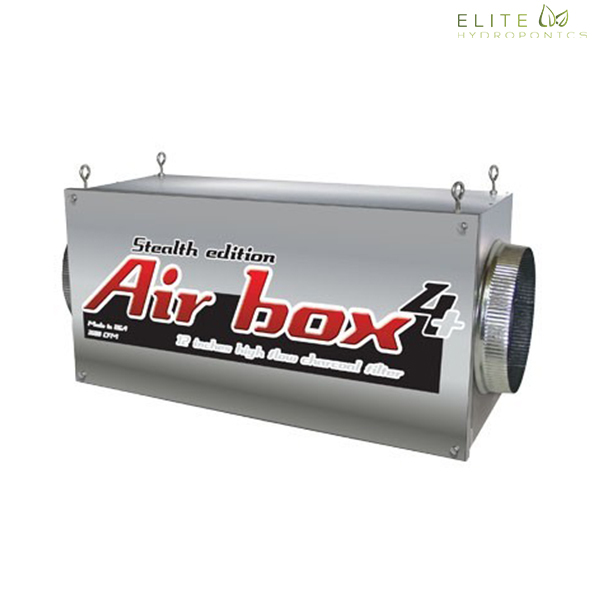 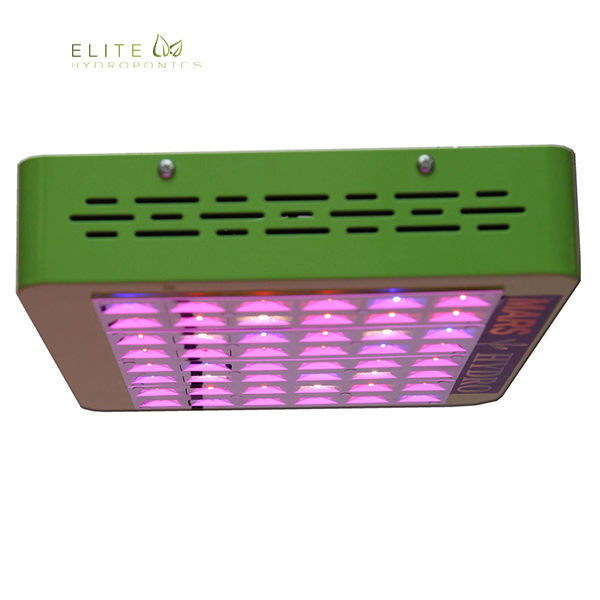 The Reflex F Bar Light has a heavy red spectrum and is optimized for flowering plants. 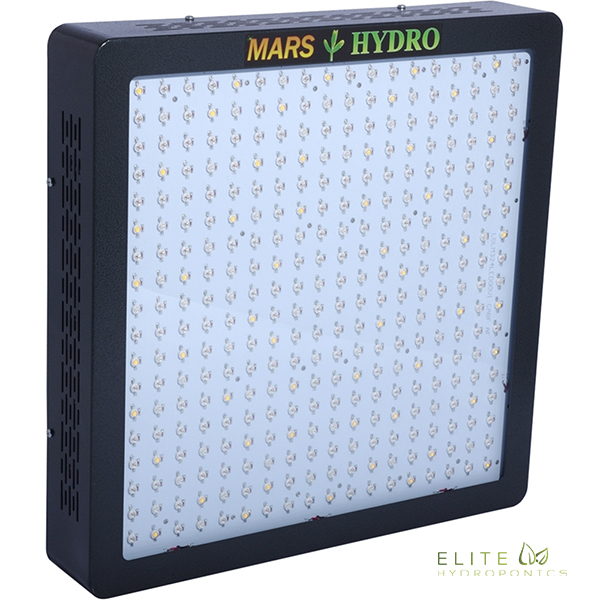 This light works great as a stand alone light, or paired with other Reflex LED Bar Lights for a more complete spectrum. 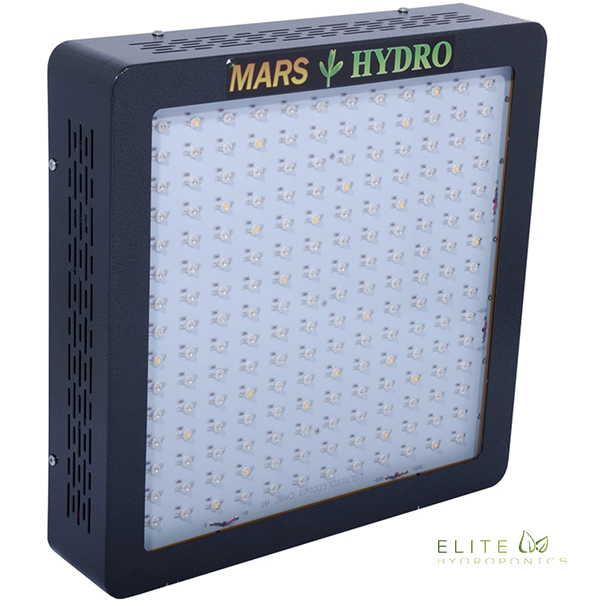 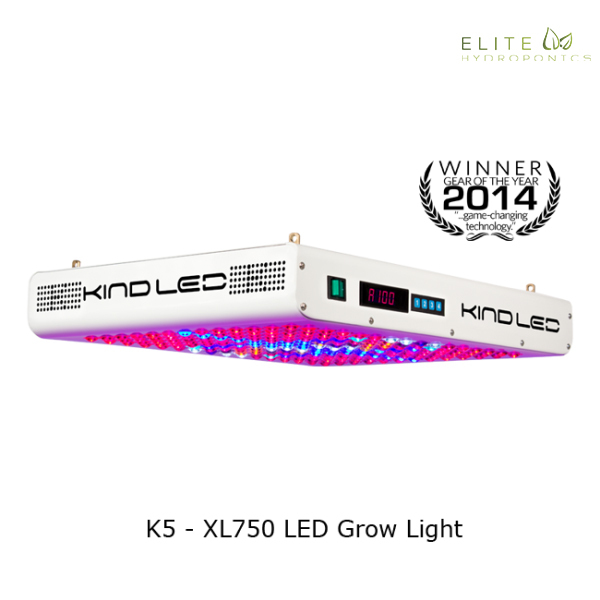 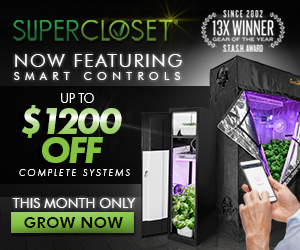 Reflex LED Bar Lights have set a new standard for commercial and supplemental grow lights. 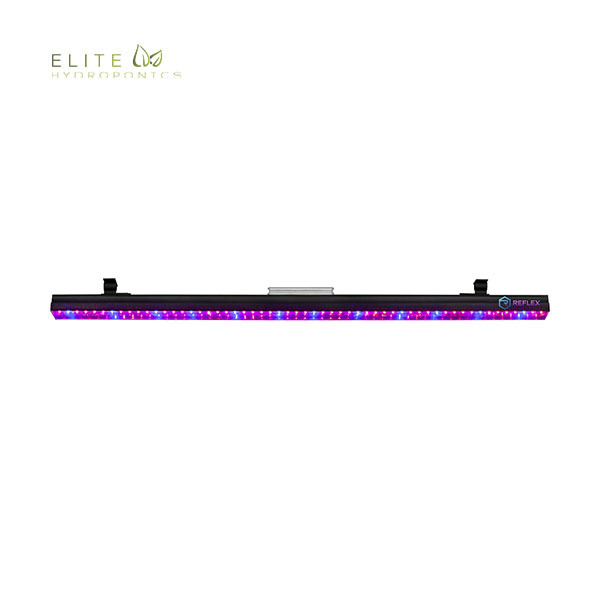 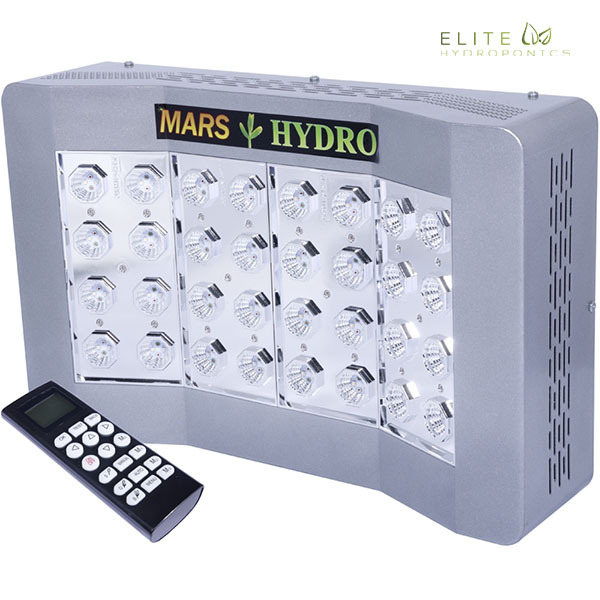 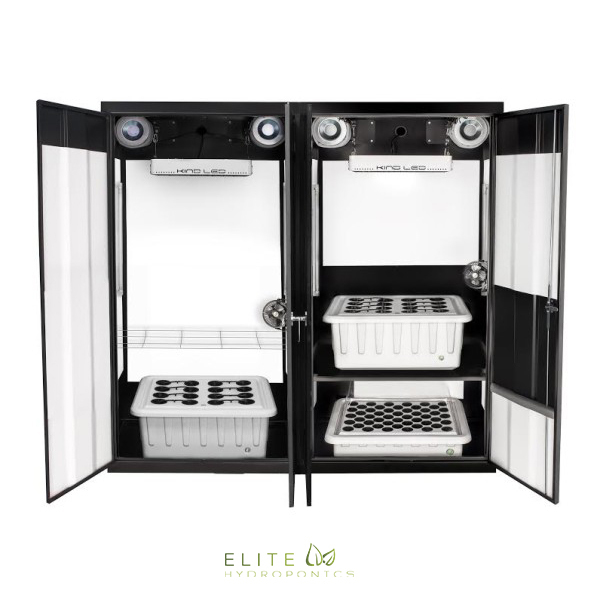 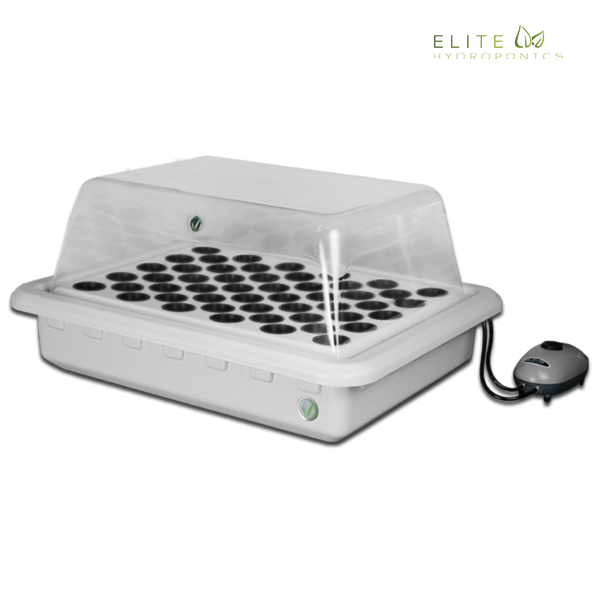 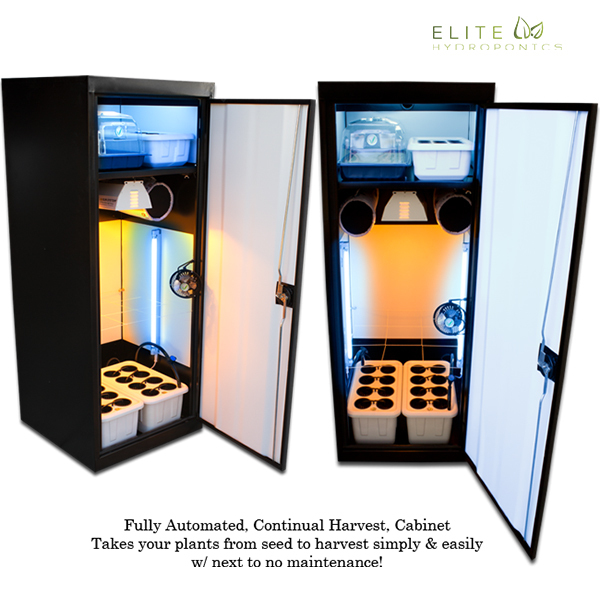 The Reflex Bar Light is available with customizable plant specific spectrums, optimized for whatever plants you are growing. 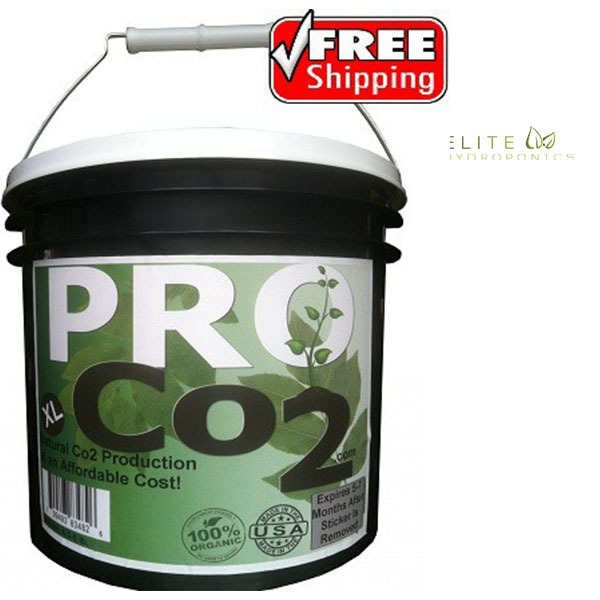 We work directly with a team of elite scientists who developed these spectrums over the course of the last 7 years. 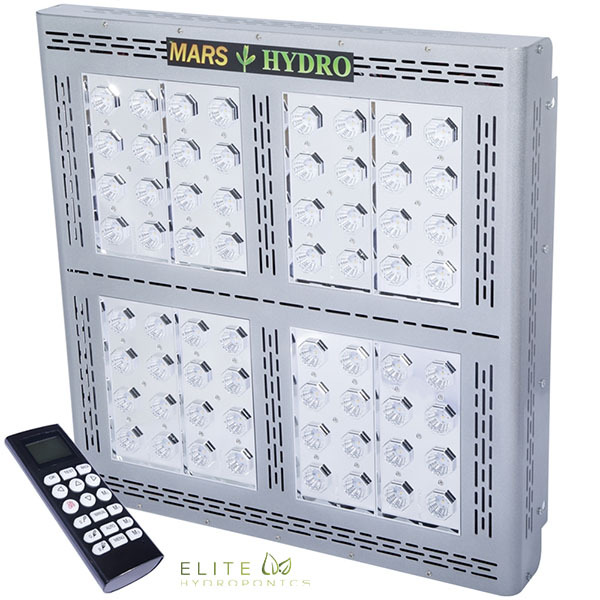 All Reflex Bar Lights are UL listed, with an IP67 rating.